Accelerate video application performance while providing room for future growth with the latest Intel® processors, DDR4 memory and PCIe Gen3 I/O. Manufactured for mission-critical IP video surveillance applications and fully customisable for individual project requirements. This server allows the use of SSD, SATA, and 12G SAS drive technology offering up to 96TB raw video storage. 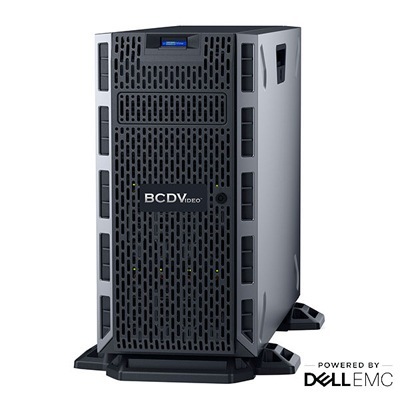 With redundant power, and RAID storage options, the BCDT08-ARA delivers performance, affordability, and reliability.